Important Information: The MicroFridges currently in your rooms are available for rental for the academic year. 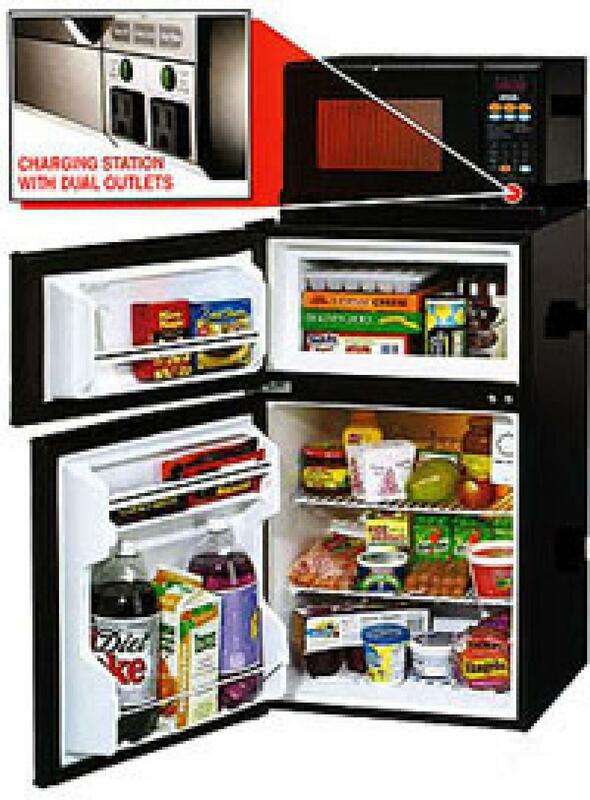 Collegiate Concepts, Inc.(CCI) is the Exclusive/Endorsed/Approved provider of MicroFridges at CSU Chico. The deadline to order is September 27th, 2018. The units will be picked up from your room on September 28th if you do not order before then. Thank you!